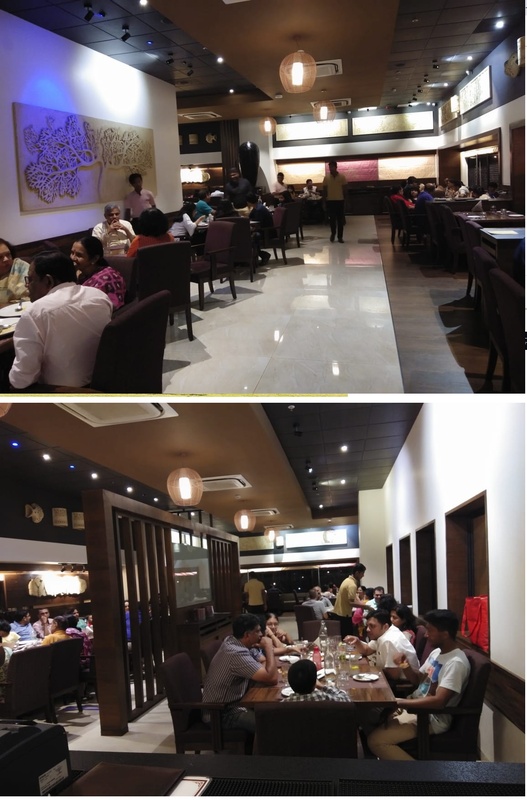 We have recently opened a new dining facility in PYC – “The Klub” which has a distinct ambience and serves both local & modern dishes. This is located in the 3rd floor where three banquet halls are located. Chef Kanishka is a Post Graduate in Culinary Arts and Kitchen Management from Ealing, Hammersmith & West London University, London. Chef KK, as he is popularly known, worked in the Bay Restaurant UK and Mitchell & Butlers group of restaurants in the United Kingdom. He was associated with number of renowned dinning spaces, and was last with The K factory which came into existence in 2016, giving Pune a different experience in culinary arts, creating a fine bridge between local flavors & modern cooking techniques. A facility for private dining for a group up to 20 persons is also available. You can enjoy the quality menu & cocktails @ surprising rates.